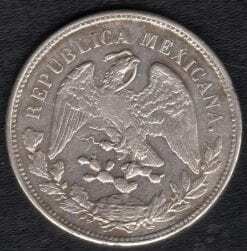 Coin Description: Republic of Mexico. 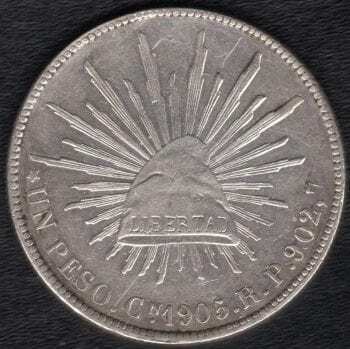 Denomination: One Peso. 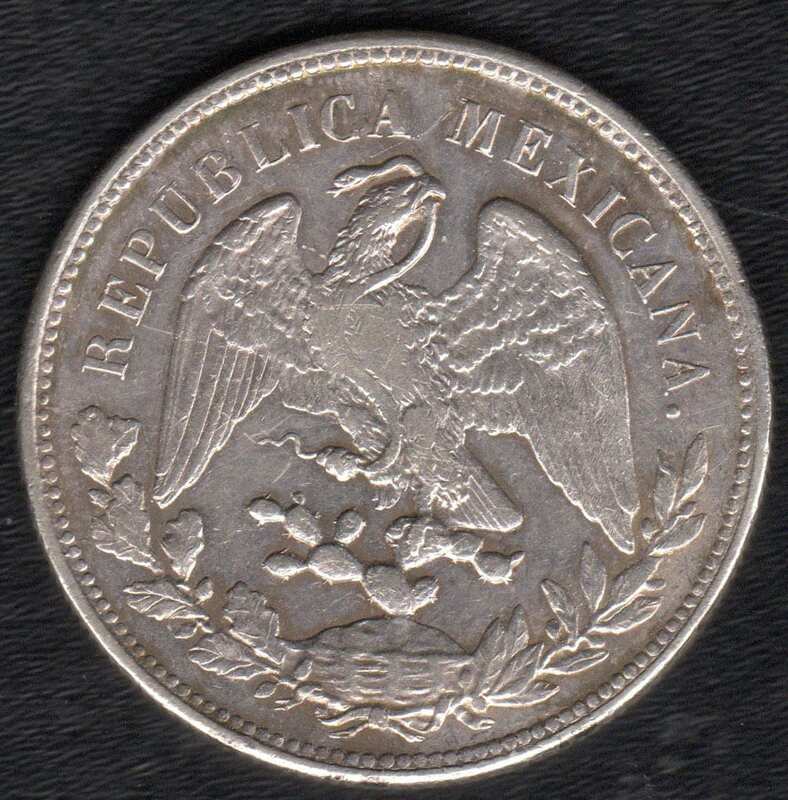 This liberty coin minted in 1902 in pure silver was the equivalent to day in International standards, of minting proof coins, albeit gold or silver. Master strikes of 60+ are extremely rare.